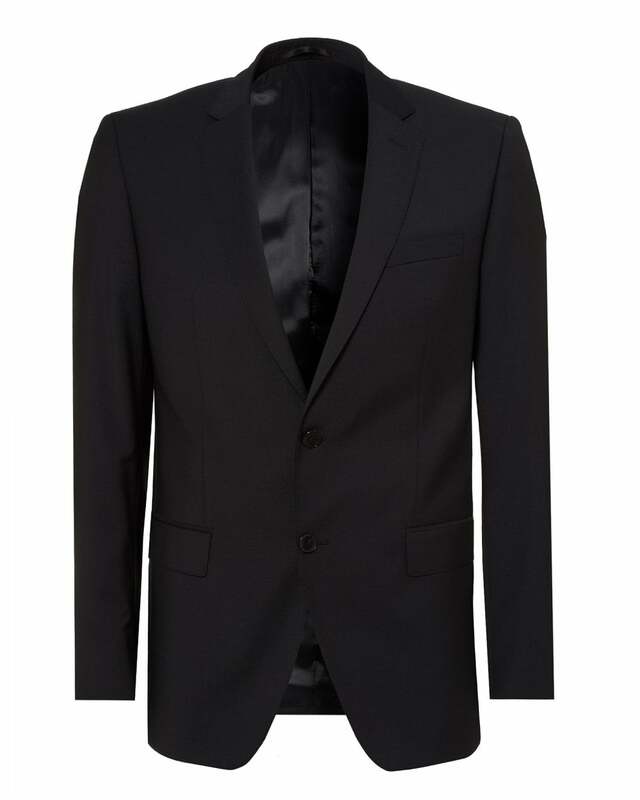 This suit jacket by BOSS Business (previously BOSS Black) is the perfect workday essential. Carefully crafted from Italian super 120 virgin wool and stretch tailoring allows for comfort and a relaxed feel. Pair with the matching 'Genius' trousers and a shirt.